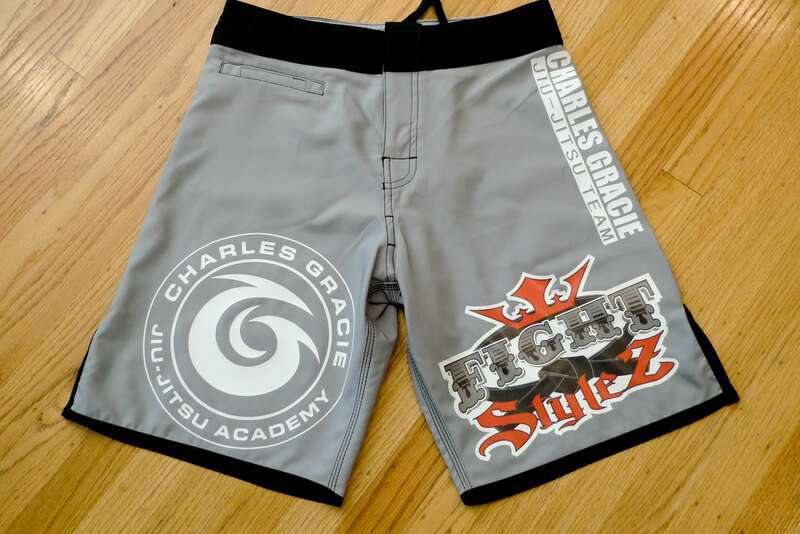 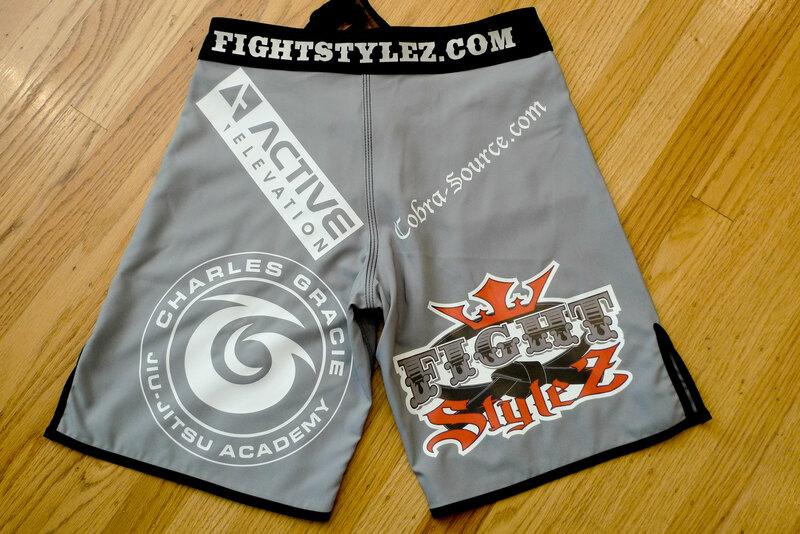 FightStylez offers a wide assortment of customized MMA clothing, including rash guards, fight shorts, MMA gloves, hooded sweatshirts, fight banners, t-shirts, and all other apparel to suit your needs. 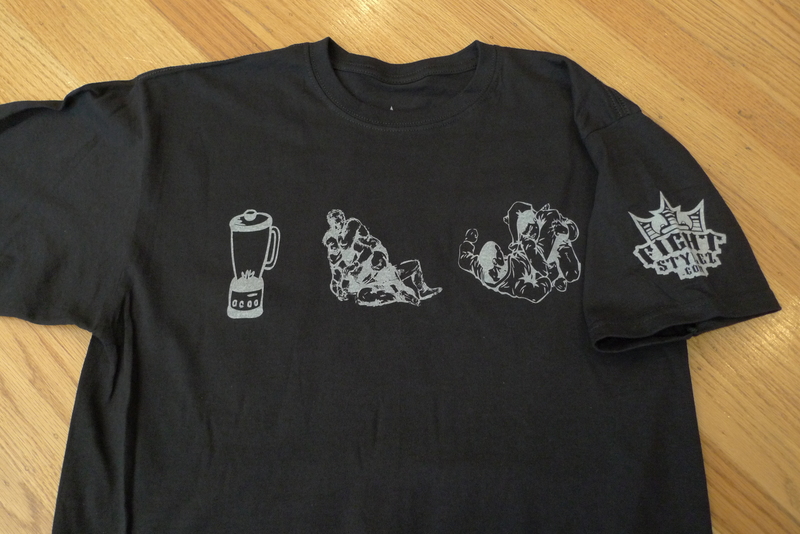 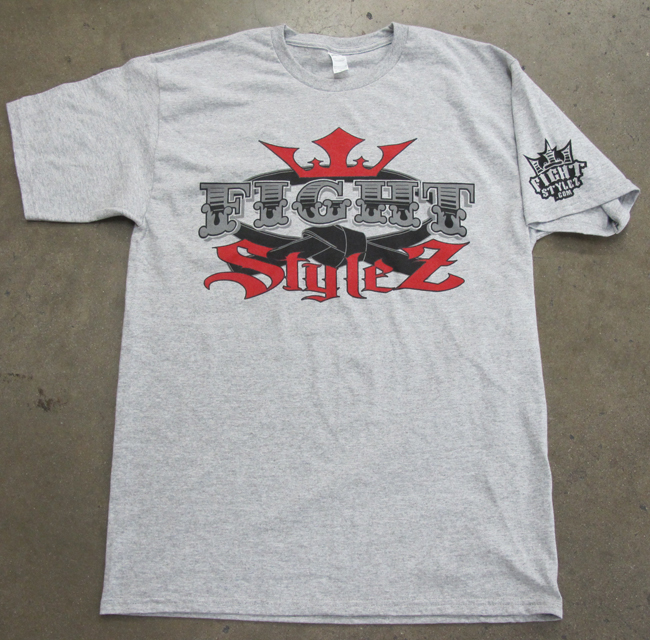 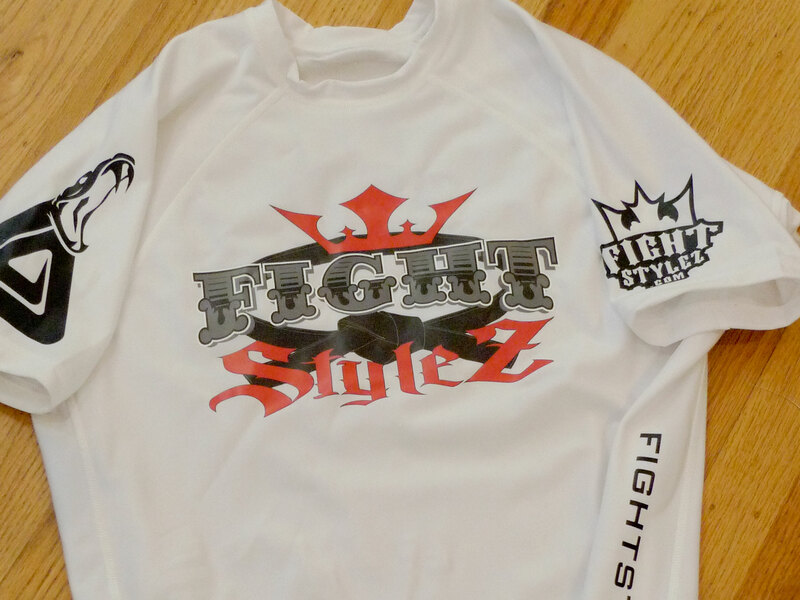 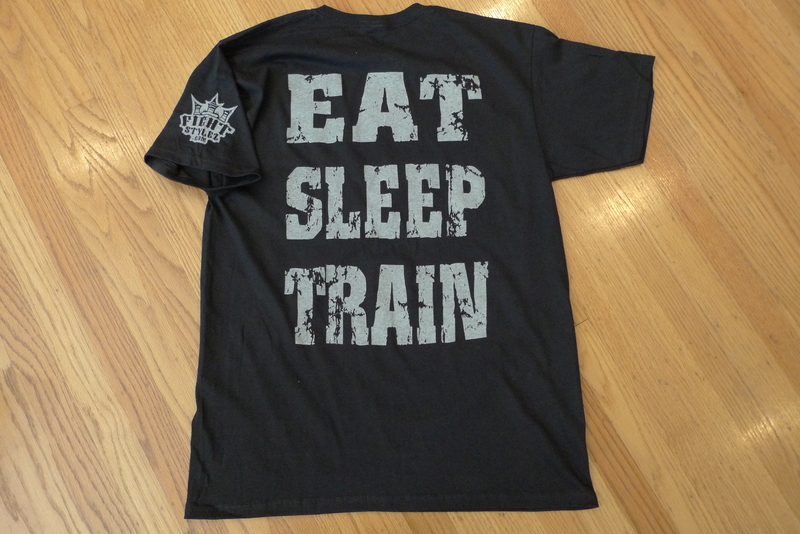 The services FightStylez provides include custom made MMA apparel, print work, silk screening, dye sublimation, heat transfers, and martial arts equipment. 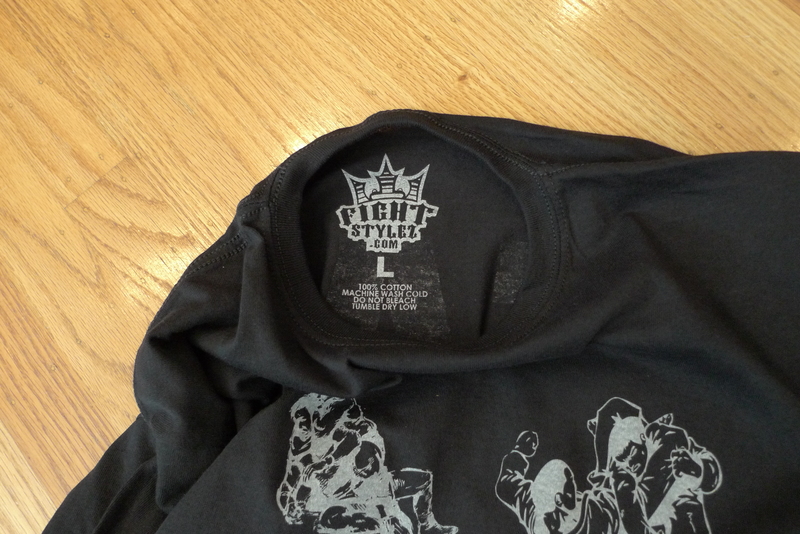 If you own a store, clothing company, school, or would otherwise like to purchase gear in bulk, FightStylez can offer wholesale pricing to suit your needs.